A Month of Vegan Research: The China Study - Corey Lee Wrenn, Ph.D.
T. Colin Campbell. 2006. 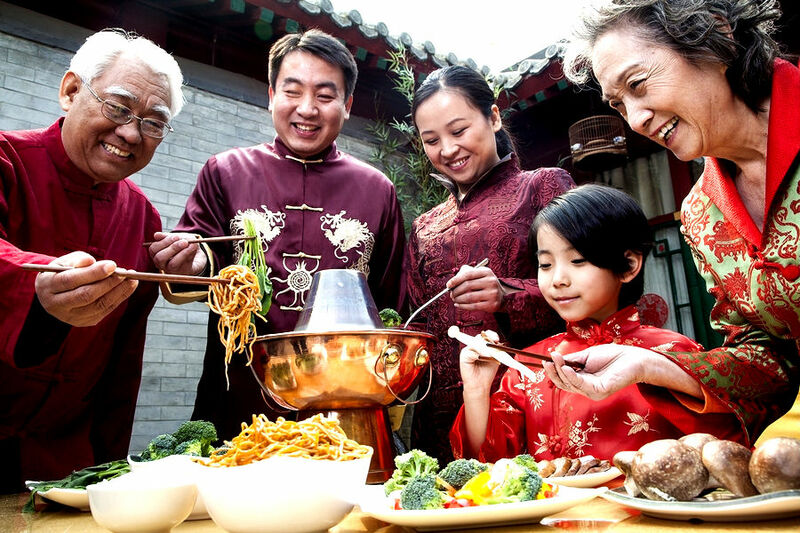 The China Study: The Most Comprehensive Study of Nutrition Ever Conducted and the Startling Implications for Diet, Weight Loss, and Long-term Health. Dallas, TX: BenBella Books. While most people go vegan and stay vegan for ethical reasons, a common stereotype is that advocates face is the belief that humans need to consume Nonhuman Animal products for optimal health. Research, however, warns that this simply isn’t true. The China Study relies on decades of research conducted by Dr. Campbell that compares the diet and health of preindustrial China to Western nations. 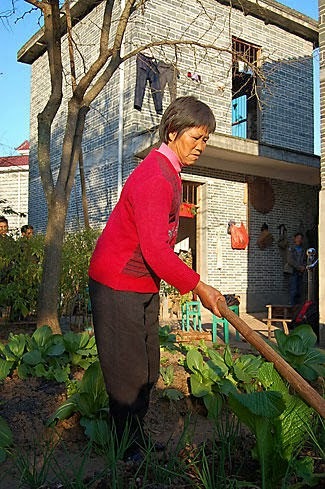 What he finds is that Chinese people (usually rural inhabitants) who consume a plant-based diet have much better health. As people migrate to bigger cities in China or to the West (where animal-based diets are more common), they start to accrue illnesses quickly. He also explores hundreds of other scientific studies that support this dietary link. Plant protein and animal protein are broken down very differently in human bodies. Animal products are linked to a litany of debilitating and life-threatening diseases including heart disease, cancer, auto-immune diseases (like diabetes), mental diseases (like Alzheimer’s), eye diseases, kidney diseases, and even osteoporosis. This book is worth reading so that we can have a basic understanding of the health consequences of non-vegan lifestyles. The immense suffering of speciesism impacts humans as well as nonhumans and the environment. In this way, ethical veganism is as much about human rights as it is about Nonhuman Animal rights. Campbell considers the political reasons for obscuring this life-saving information and provides practical solutions for changing diet. A glaring flaw with the piece is the overwhelming reliance on data obtained from Nonhuman Animal testing, which is counterintuitive to a vegan ethic and is usually indicative of bad science. Considerable research demonstrates that tests on other species do little to inform human biology and can often present misleading results. Readers can learn more about the social psychology of veganism and its potential benefit to human society in my 2016 publication, A Rational Approach to Animal Rights. This essay was originally published on The Academic Activist Vegan on November 22, 2013.